Ready to learn more about lease option properties in Peterborough? 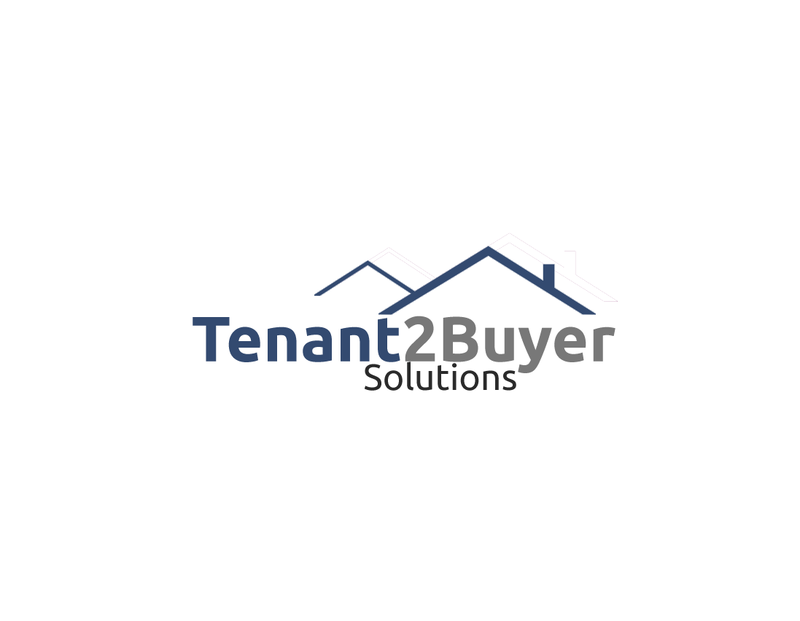 Get in touch with Tenant2BuyerSolutions.com today! 6478495147!